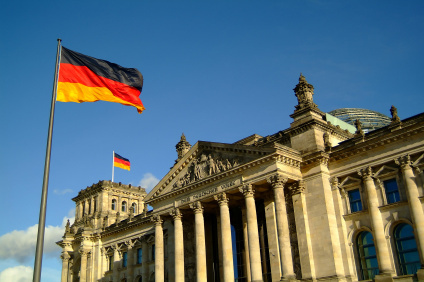 Interesting, amazing and little known facts about Germany. 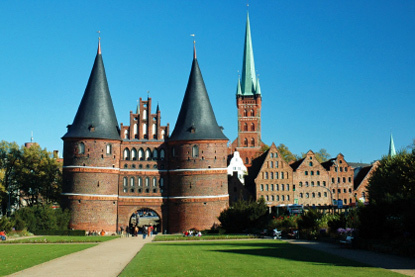 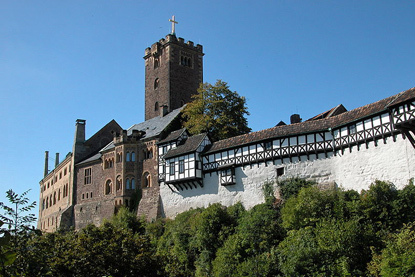 Germany's most beautiful medieval castles. 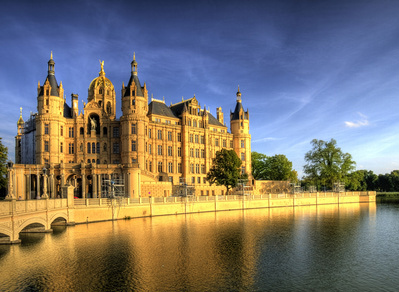 Germany's most beautiful palaces and schlösser. 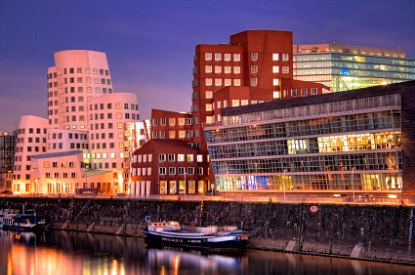 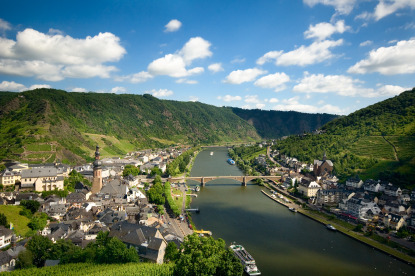 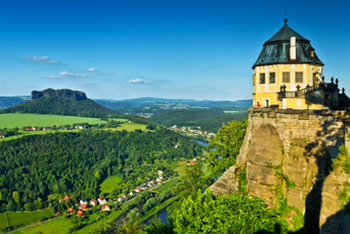 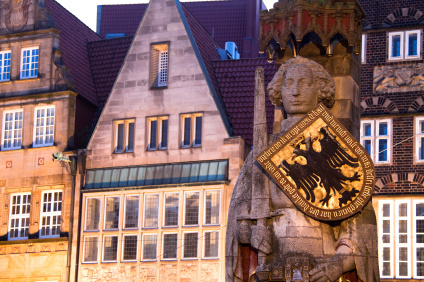 All of Germany's must-see destinations. 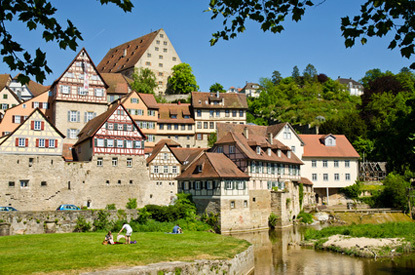 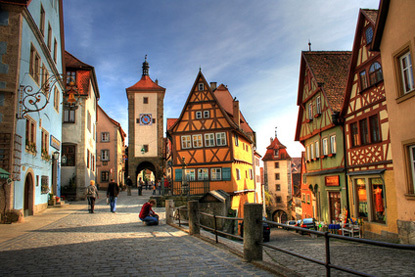 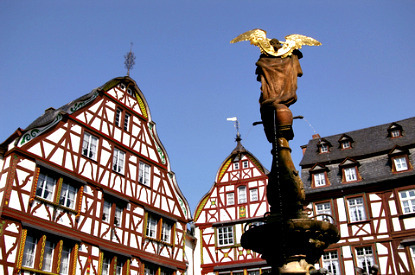 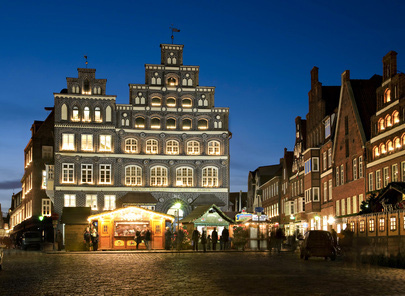 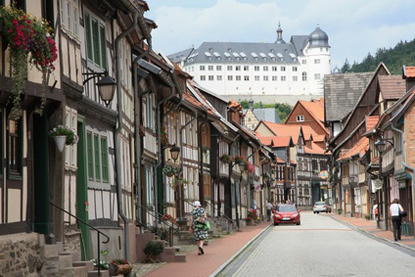 Explore the towns and villages renowned for their traditional half-timbered architecture. 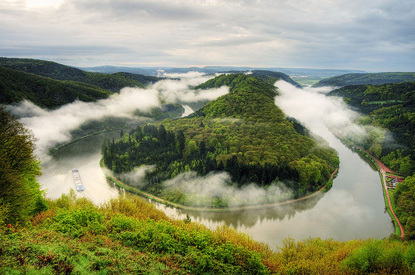 A list of national parks with their official websites. 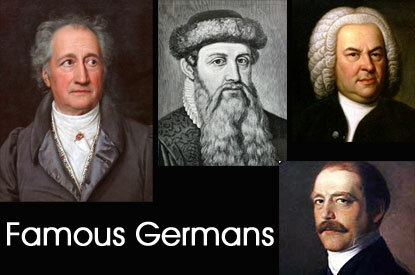 A concise list of individuals associated with Germany. 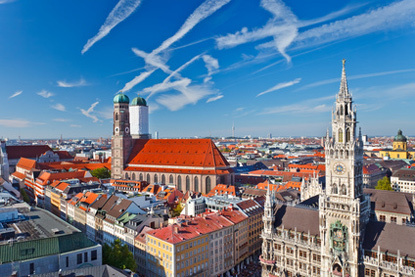 With 82 million inhabitants, Germany is the EU's most populous nation. 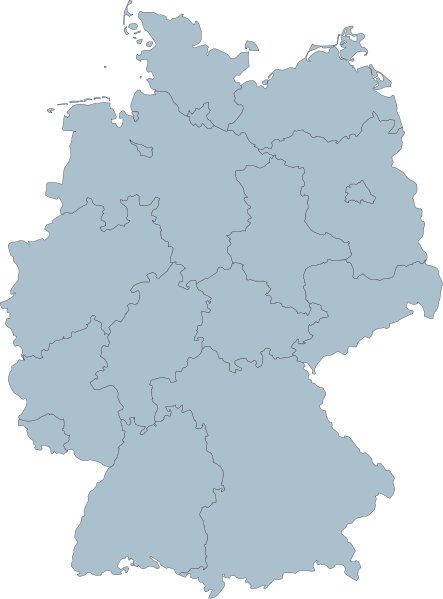 It is divided in 16 federal states, some larger and more populous than most European countries. 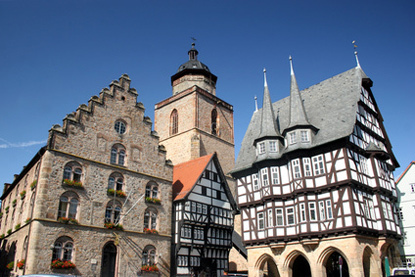 This is why we think that each state deserves its own guide (except for the three city states, which were treated as cities within Lower Saxony and Brandenburg).